THERESA NAVARRO is a Brooklyn-based interdisciplinary producer and development professional who has worked with artists, educators, and non-profit organizations around the country. 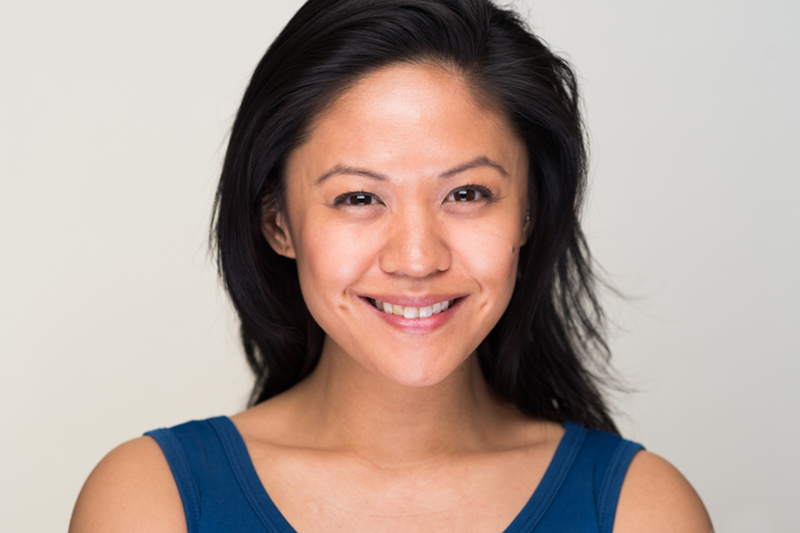 She is currently producing Sundance filmmaker Jennifer Phang’s sci-fi feature ADVANTAGEOUS, and served as co-producer for Ursula Liang’s sports documentary 9-MAN. In 2011, the National Asian Pacific Women’s Forum featured her as one of 15 leaders for her work in the media arts. A public school Pinay born and raised in the San Francisco Bay Area, she studied at the University of California at Riverside and completed her graduate work at the University of Hawai’i.